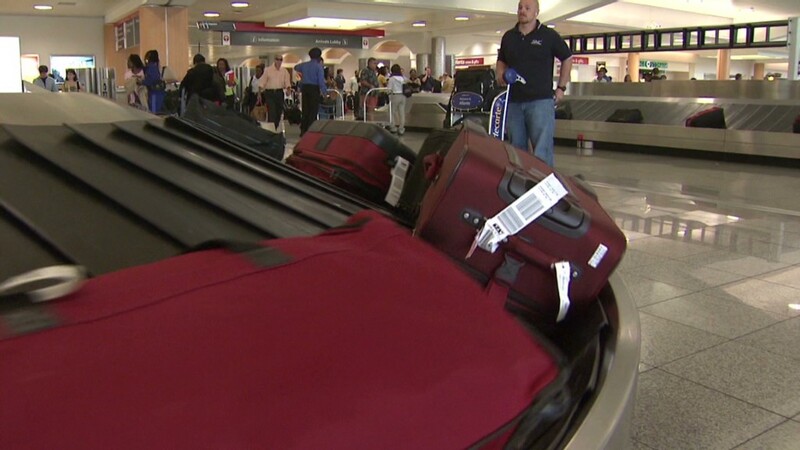 Going through airport security will cost a little more starting next month. 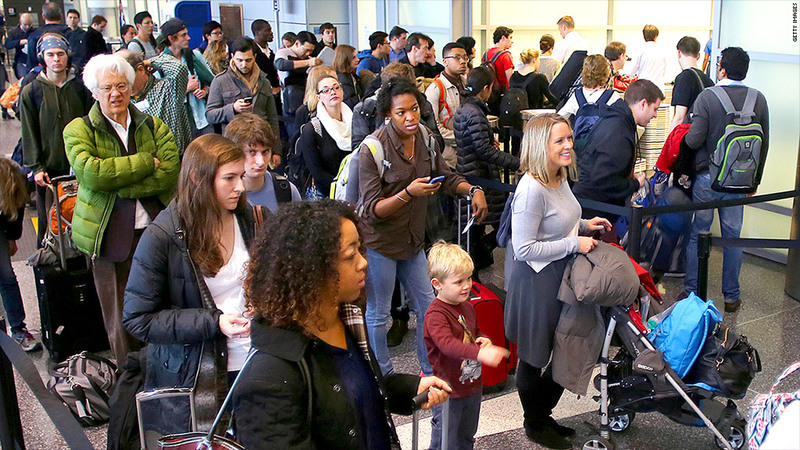 Come July 21, passenger security fees will be going up at U.S. airports. The increase in the fee, which helps fund airport security efforts by the Transportation Security Administration, comes courtesy of the bipartisan budget deal passed by lawmakers last December. About 75% of the new revenue from the fee hike will not be put toward improving security checks at the airport. Rather, it will be used to offset spending elsewhere in the federal budget. Right now, the passenger security fee is $2.50 for each plane you take to get somewhere. However, the fee is capped at two plane rides each way. So you won't pay more than $5 en route to a destination, or $10 roundtrip, no matter how many planes you take. On July 21, however, a flat fee of $5.60 will be imposed in each direction, no matter how many planes you board en route, assuming you only have short layovers. As a result, you will pay more than double if you fly nonstop -- $11.20 roundtrip vs. $5 now. If you're not flying nonstop, however, you will only pay $1.20 more roundtrip ($11.20 vs. $10 now). The only caveat: you could pay even more if you have a very long layover, defined as lasting at least 4 hours when traveling domestically or 12 hours when traveling internationally. Don't bet your house on it, but it's possible you won't have to pay the whole fee increase, depending on how a carrier chooses to handle the hike. "It will manifest [either] as the passenger pays, the airline pays or a little bit of both," a spokesman for the trade group Airlines for America (A4A) told CNNMoney when the fee hike first passed. CNNMoney called four major carriers to see how they are going to handle the change, but no one's talking yet. Meanwhile, there is some dissatisfaction with how TSA has chosen to interpret the fee hike. The two top budget writers in the Senate and House -- Sen. Patty Murray, a Washington Democrat, and Rep. Paul Ryan, a Wisconsin Republican -- have written a letter objecting to the way the TSA has interpreted Congressional intent in making the rule change. The TSA says the budget deal crafted by Congress eliminated language that caps the amount of fees paid. Murray and Ryan say that nothing about the change in language indicates their intent to eliminate the cap. The trade group Airlines for America is not too happy with TSA's interpretation, either. "A4A strongly opposes TSA's elimination of the regulatory regime that overturns 10 years of industry precedent and Congressional intent by removing the cap on the TSA fee increase per enplanement as it will disproportionately hurt consumers from small and rural communities," a spokesman said by e-mail. The TSA has said it plans to respond directly to Sen. Murray and Rep. Ryan.